Acne is medically referred as Acne Vulgaris. It is estimated that 90% of people have acne at some stage in their lives, although dependant on the severity of acne, it affects one physically as well as emotionally. The technology at Arden is known to be one of its kind. 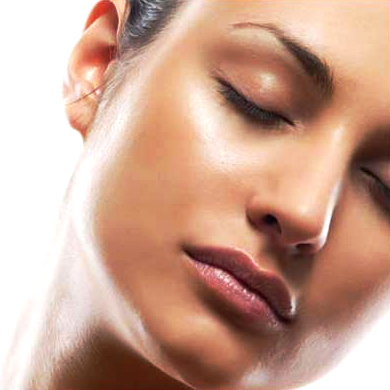 We use the newest and remarkably pioneered technology on the market today to combat acne. We use specific Acne equipment and our skill in this field allows us to accurately adjust settings to suit your skin type and eradicate your acne symptoms. 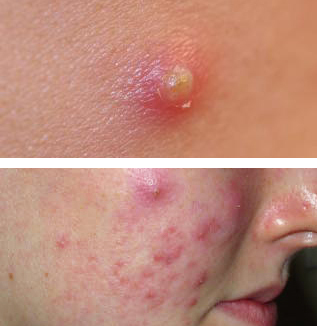 Sometimes the detrimental effects of acne usually route to atrophic scarring. Speak to one of our friendly consultants to see how our Clinically proven products, Microdermabrasion and Laser treatment can relieve pitted skin and trauma after acne has occurred. To speak to one of our practitioners, contact us on 0845 459 0577 or fill in our Contact Us form.